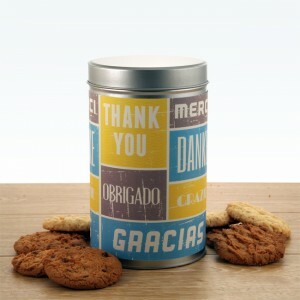 Our Biscuit Tins and Sweet Tins are the perfect affordable gift for lots of different occasions! 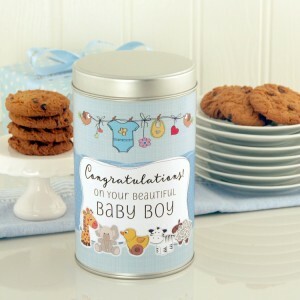 Sweet treats for family and friends to enjoy in a unique keepsake tin they'll be able to reuse again and be reminded of their special occasion. 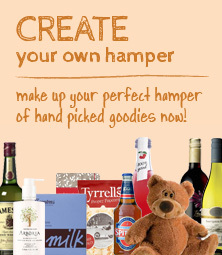 They'll be able to refill with more sweet treats to keep for the office or for when family and friends visit. 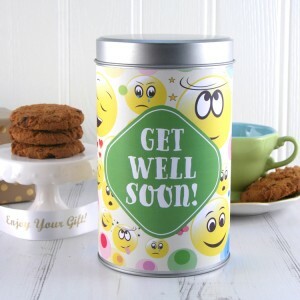 A hugely popular gift choice here at Smart Gift Solutions is our keepsake biscuit tins and sweet tins filled with delicious treats. 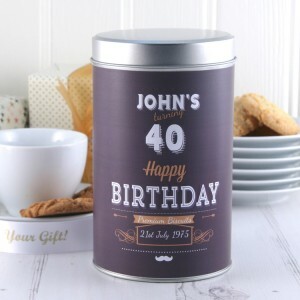 Who wouldn’t be pleased by a beautifully designed and practical keepsake tin to store their favourite treats in, while reminding them of a very special occasion? 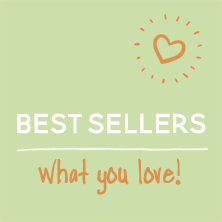 It’s ideal! 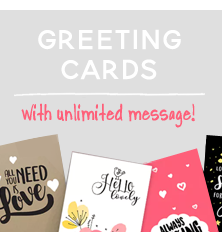 Perfect for celebrating Birthdays and sharing between friends, sending a little Thank You note to an appreciated colleague or welcoming a loved one into their New Home, it’s a sweet and simple way of sending your love and best wishes at an affordable price. 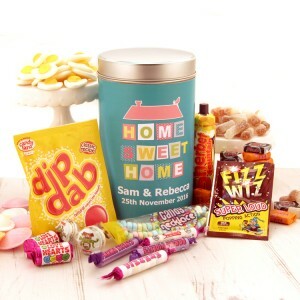 Available for next day delivery and filled to the brim with top quality delicious biscuits or sweets, you can see why it’s popular with everyone! Tin is also the symbol of the very important 10th wedding anniversary, the celebration of a perfect union filled with strength and love between the happy couple. 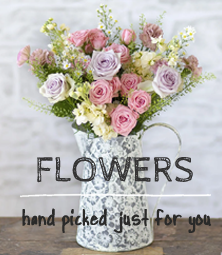 It may seem difficult to find a tin-themed gift, but you’ll no longer be struggling with our selection! 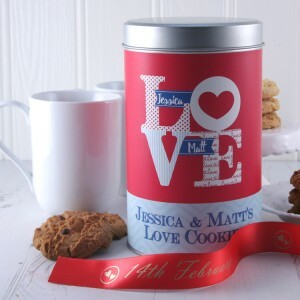 With our beautifully personalised tins, the personal and quirky gift is a romantic keepsake your partner can treasure forever.